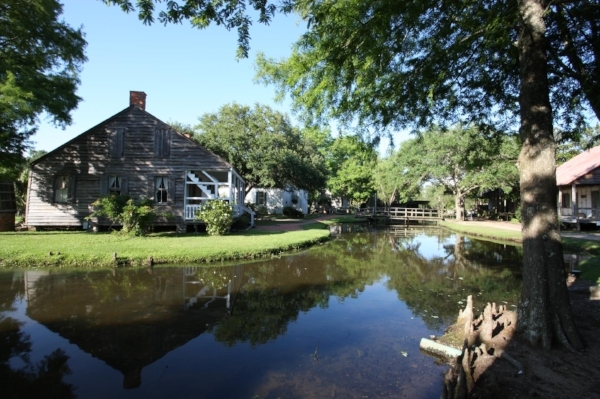 Acadian Village, Lafayette. Photo by Louisiana Travel via Flickr. As part of the CRPP, the City of Lafayette is integrating resilience into a model community watershed development plan to manage growth impacts on watersheds and limit flooding across portions of the city and parish.